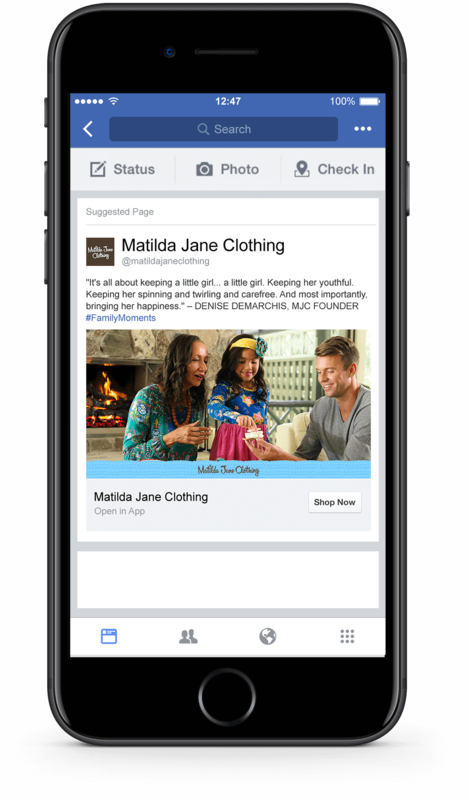 Leveraging social media to drive sales. 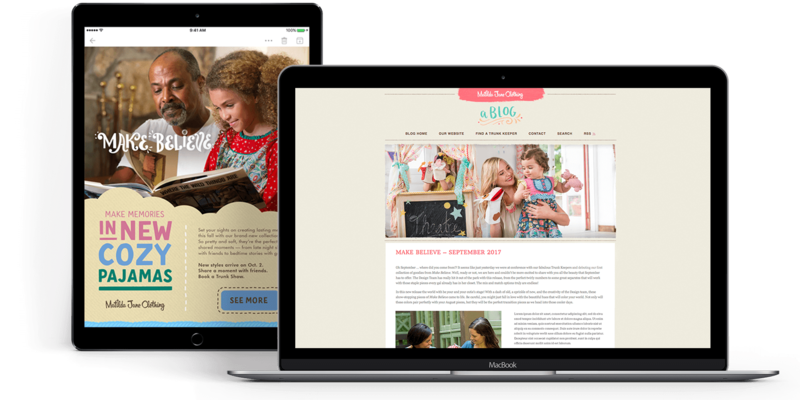 After years of rapid expansion, Matilda Jane Clothing’s monthly release day wasn’t delivering the same sales results. With a goal of driving sales growth, we had a month to investigate the issue, identify possible solutions and launch a campaign to make release day an anticipated event again. Using insights gleaned from our issues management work with the company, we created customer personas and coupled that with sales data to determine which markets represented the highest growth potential. Based on this information, we created a paid social campaign leading up to and through release day that delivered a 10x return on ad spend. 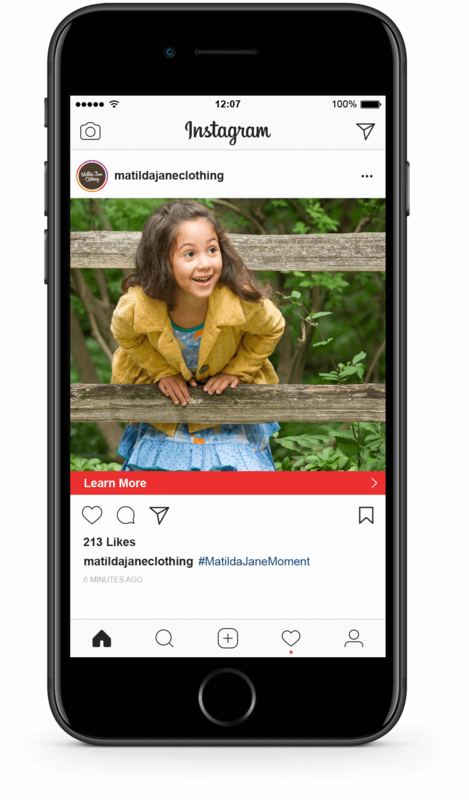 Matilda Jane Clothing’s paid social campaign drove sales, delivering a 10x return on ad spend.